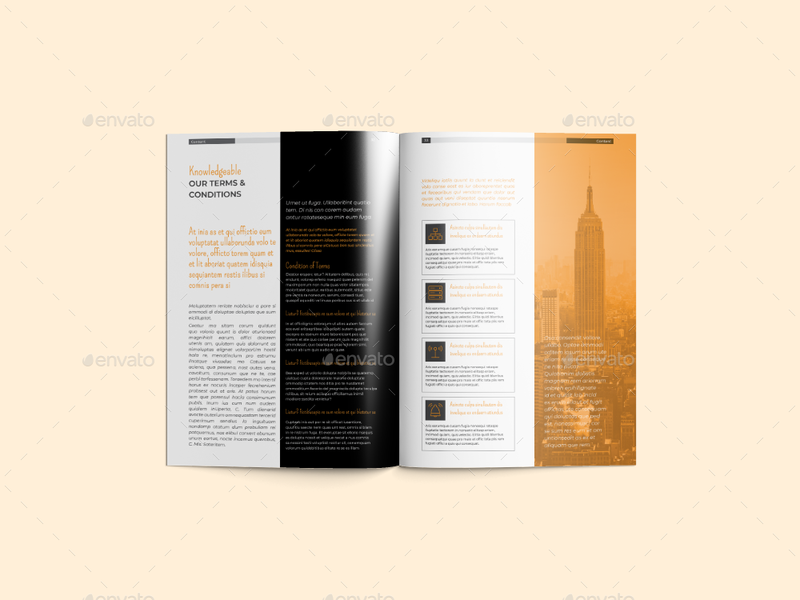 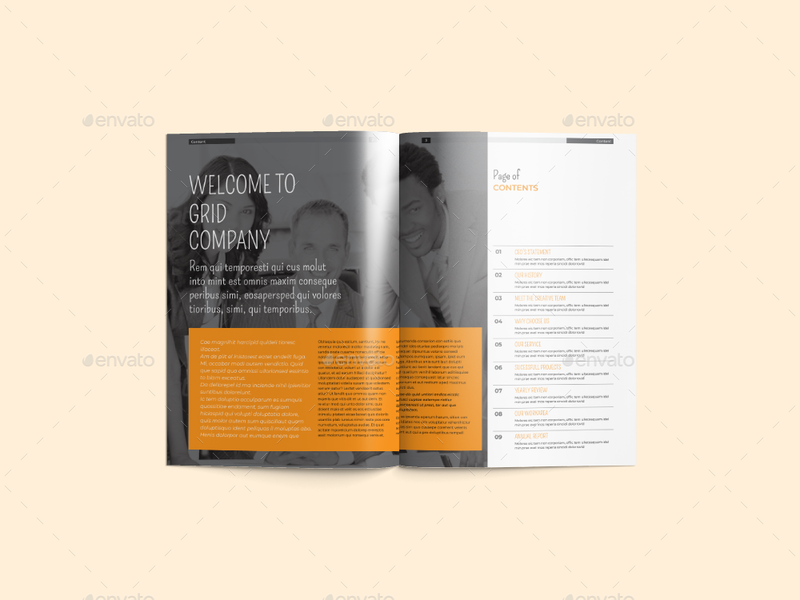 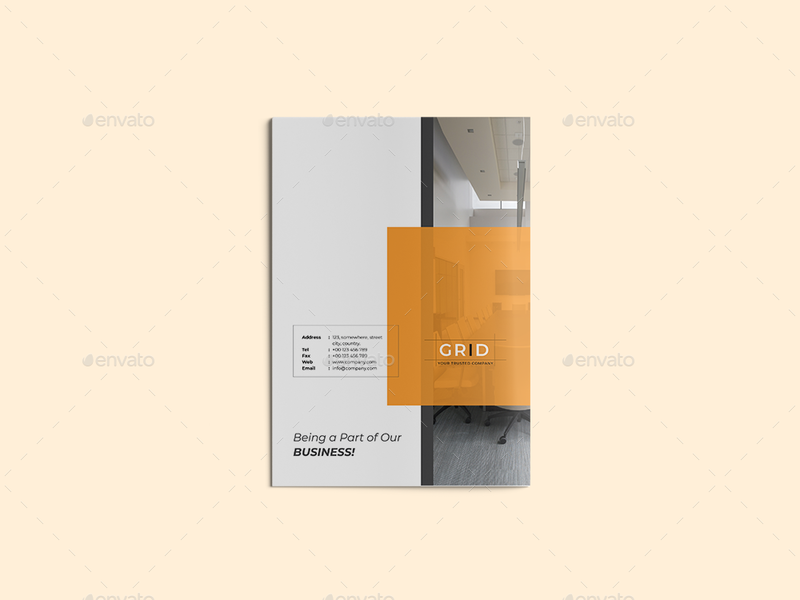 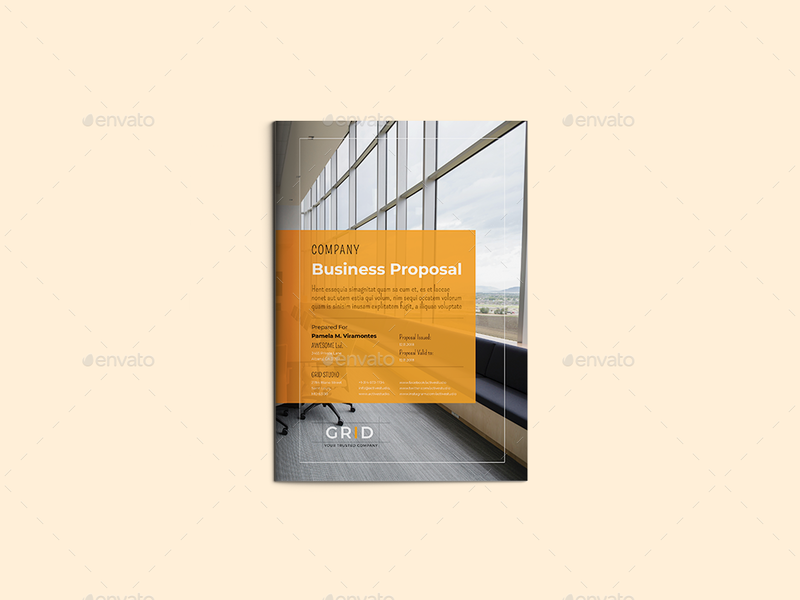 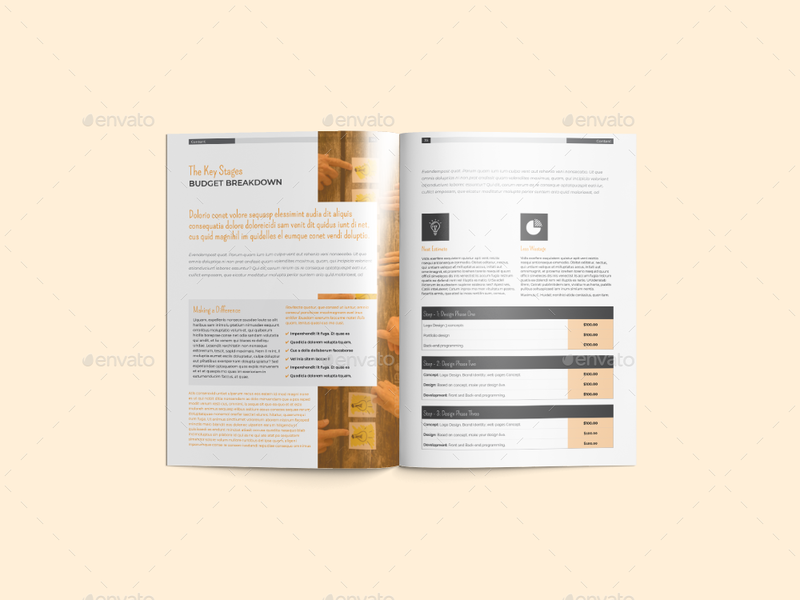 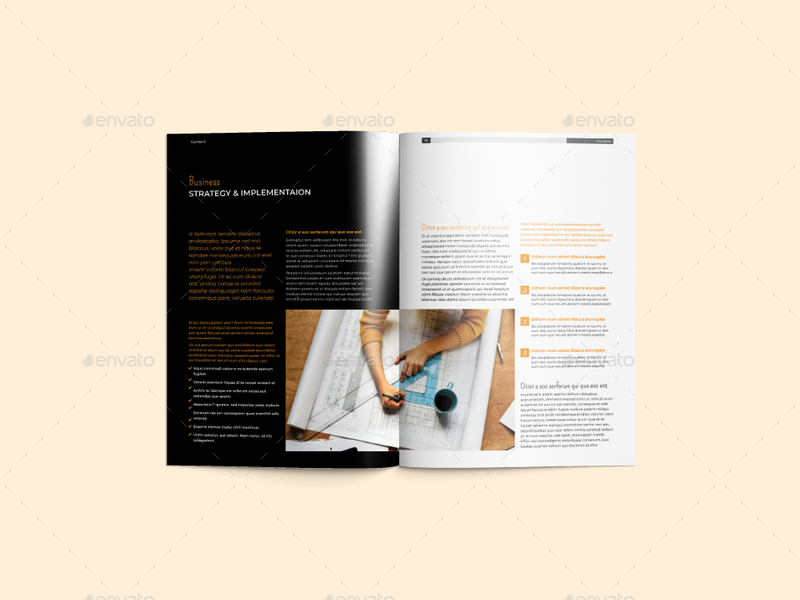 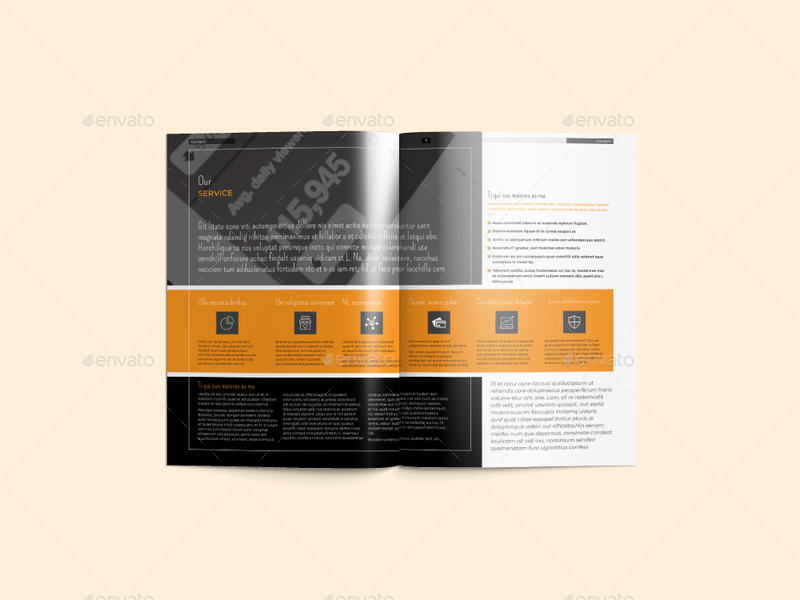 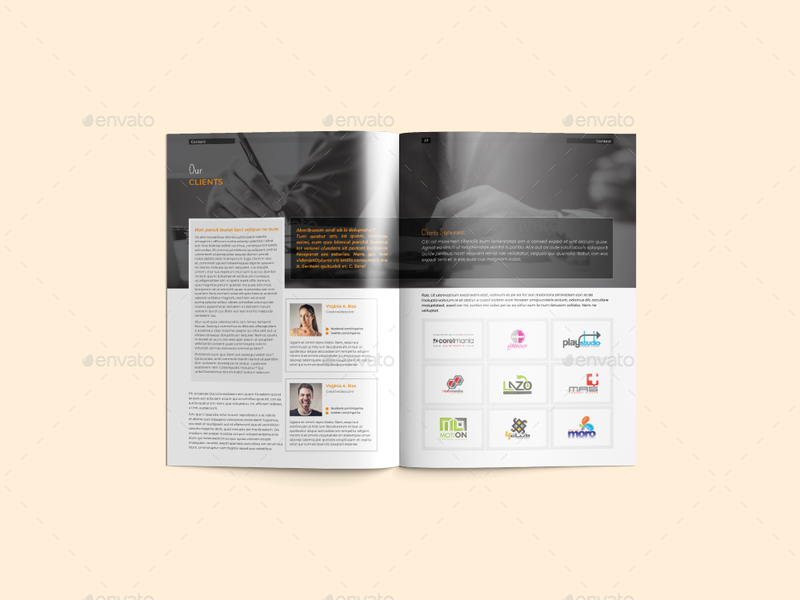 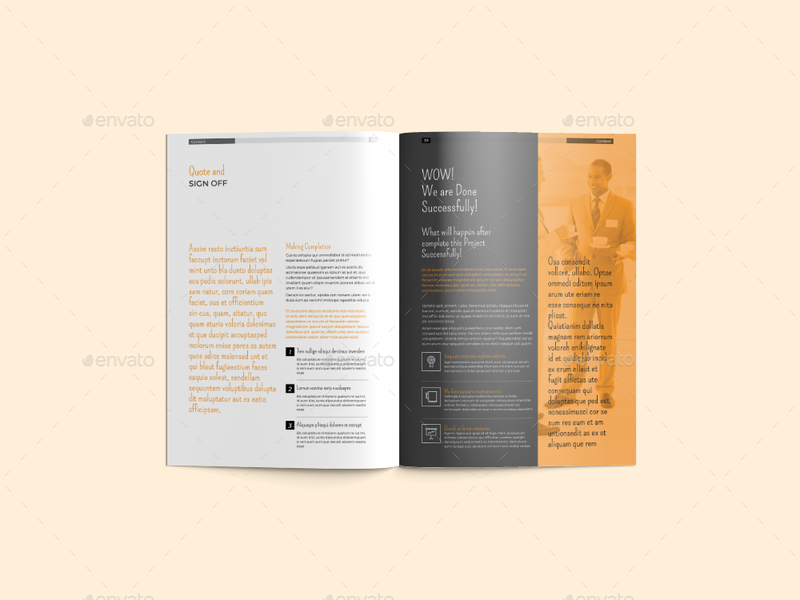 This creative Indesign Grid company proposal / brochure template is suitable for any small or big company project purpose, just like corporate/business or non-profitable company. 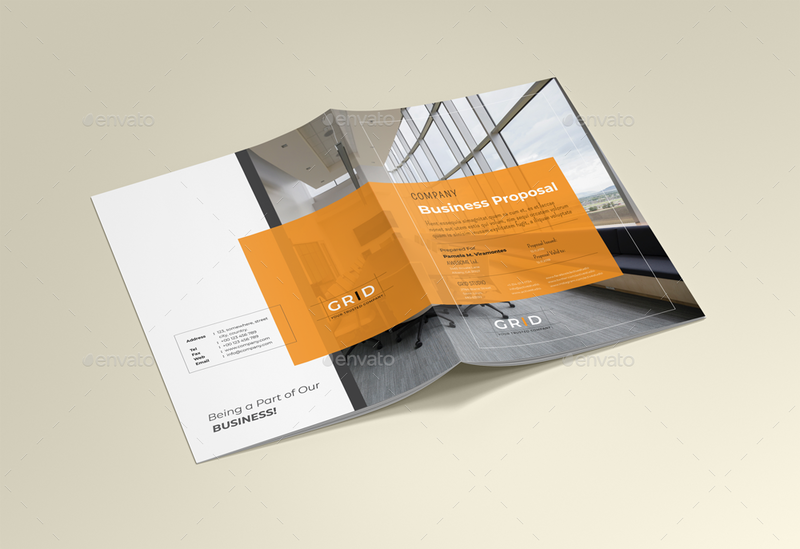 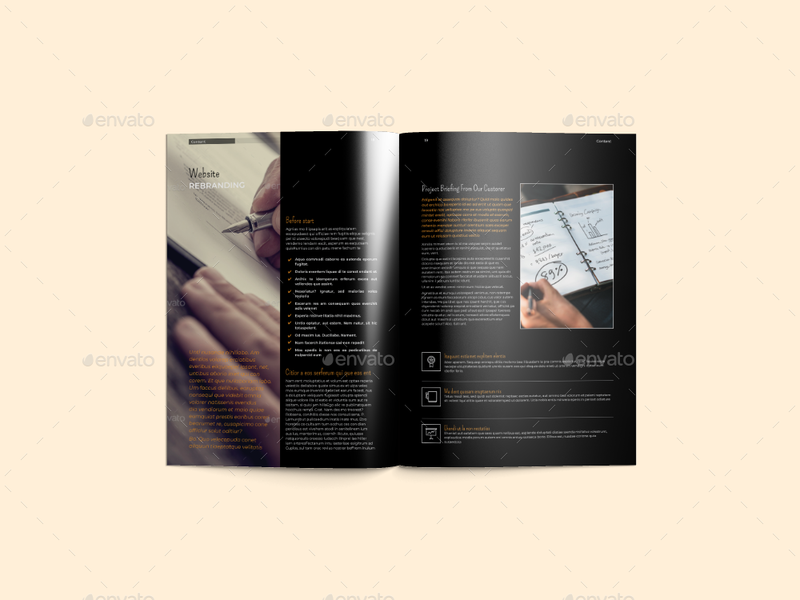 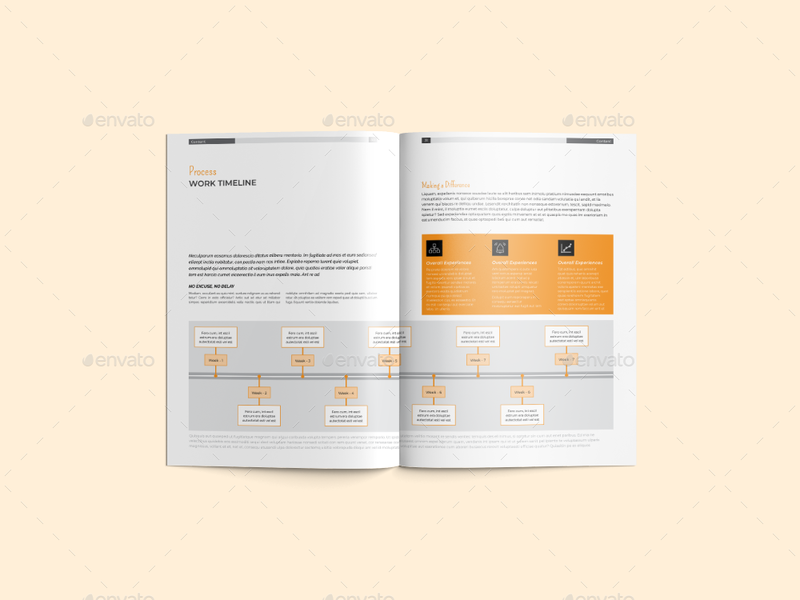 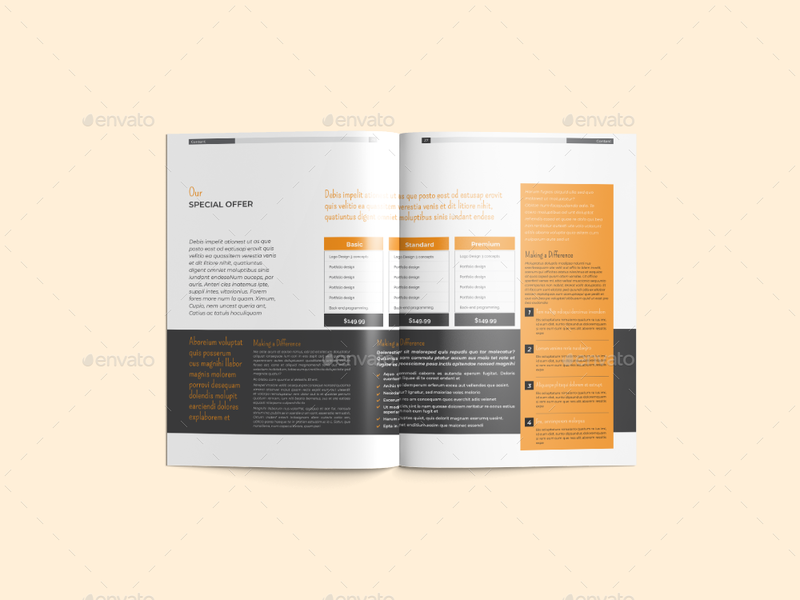 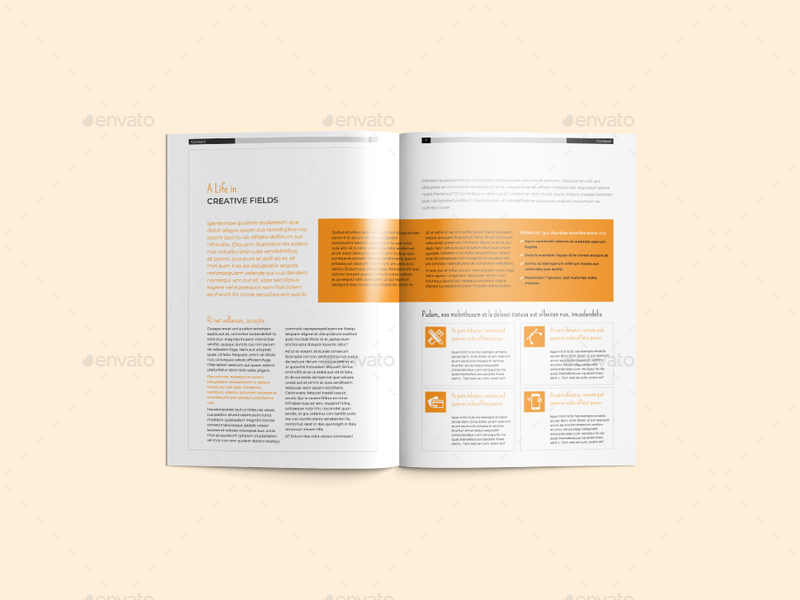 This template is exclusively 40 unique pages available in popular A4 size. 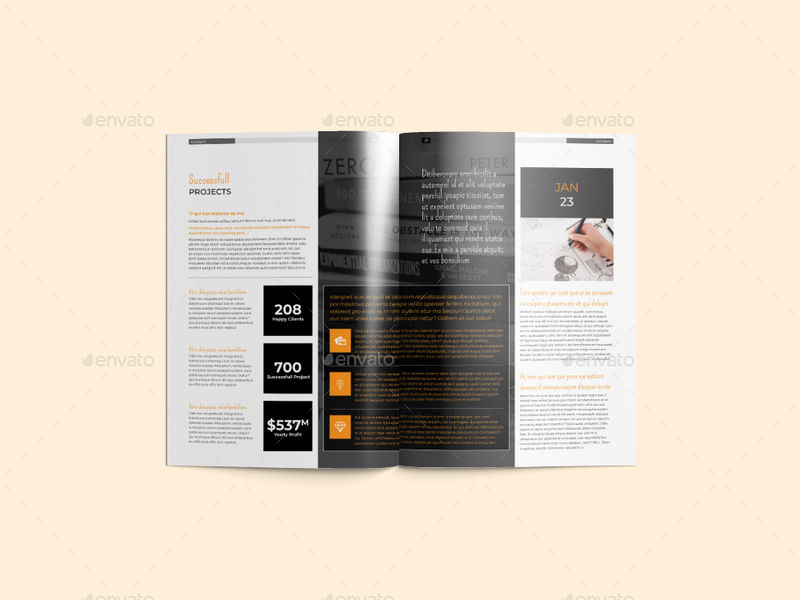 Each page feature is clean layout with professional typography. 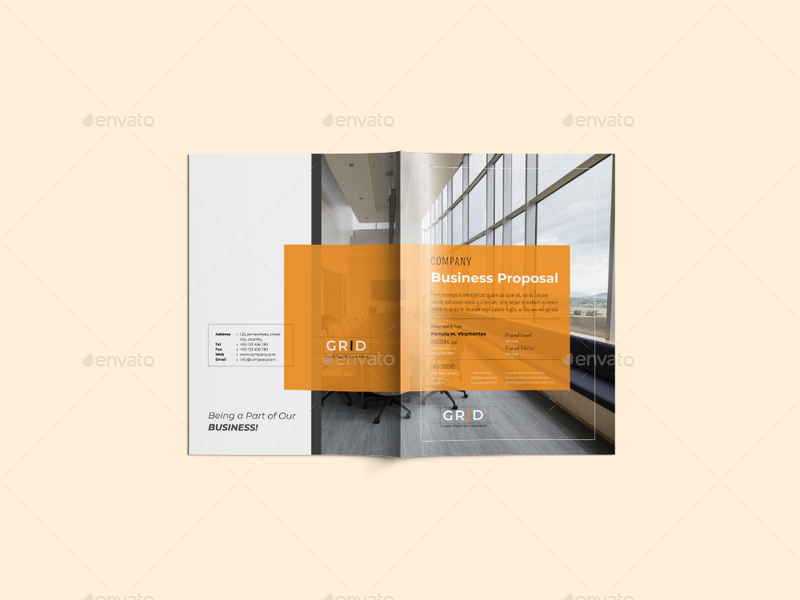 All sections of the proposal / brochure can be easily edited and customized. 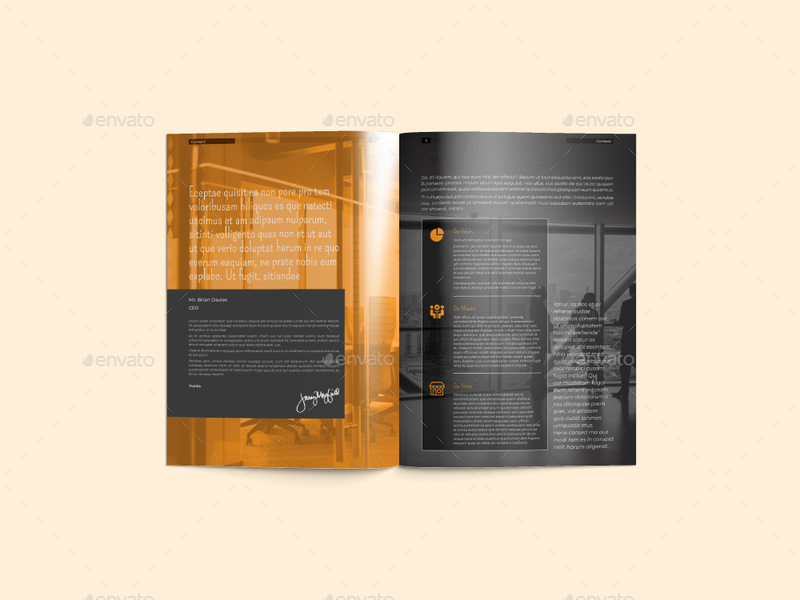 Just drop your own images, texts, change the colors, add more pages as per your need and it’s ready. 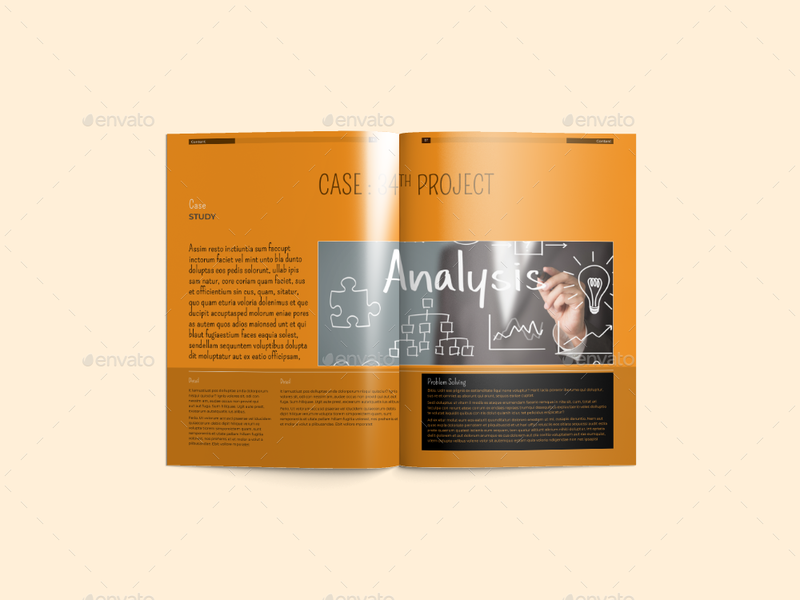 Stylish layout, modern, neat and well organized that suitable for various purpose. 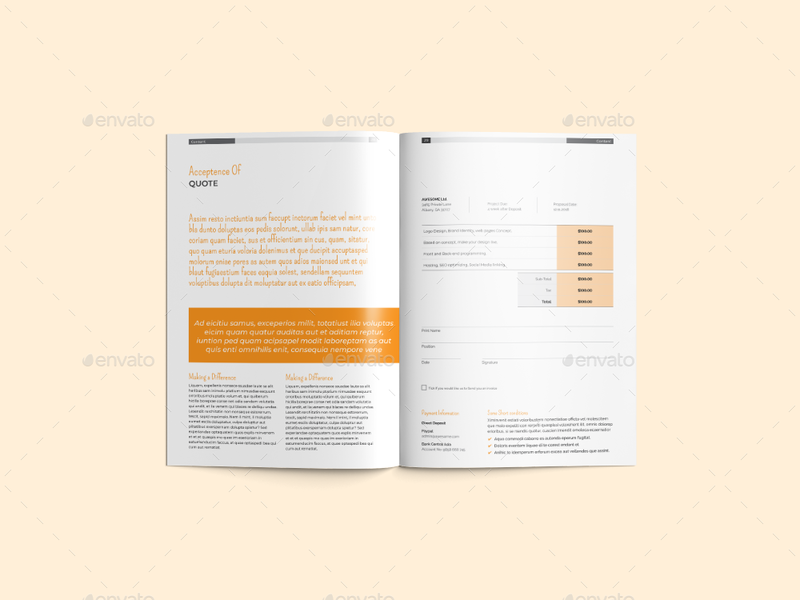 All texts are “free downloadable” fonts.